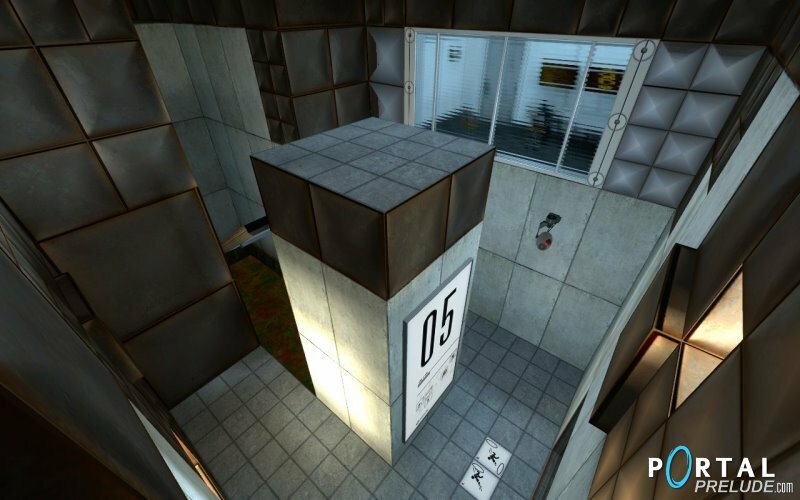 Portal: Prelude, as its name states it, is an unofficial prequel to the game Portal. Its story revolves around the pre-GlaDOS epoch, even before she was plugged in. At this time, test subjects were monitored by real Aperture Science employees, whose work was tedious, lengthy and repetitive. This is why they decided to build a great artificial intelligence that could both replace them in these difficult tasks, and also take responsibility for many other tasks within the complex and compete with Black Mesa's superiority. All employees of the Aperture Science complex are now eagerly awaiting GlaDOS. Maybe even a little too eagerly, as the upcoming events will tell... This game is totally free. It offers a bit more gameplay hours than the original Portal, with 8 chapters, 19 test chambers, 48 challenges, 6 advanced maps, a brand new storyline and more than 400 lines of english speech with dozens of subtitles translations.